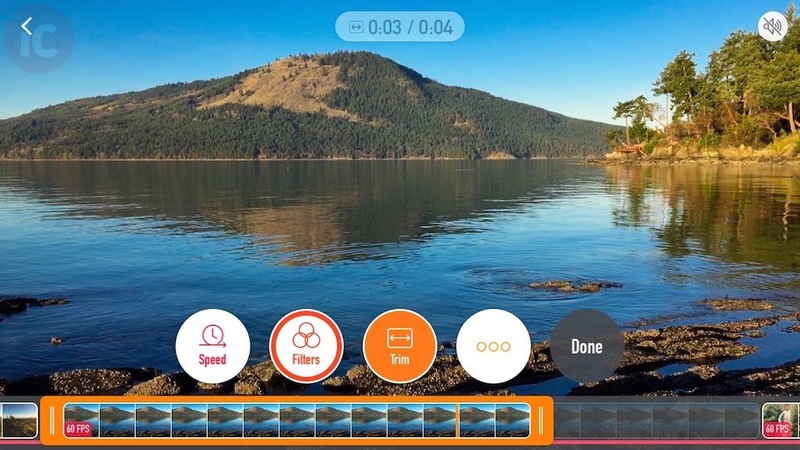 Developed by the three co-founders of Camera+ (Lisa Bettany, Scott Meinzer & Karl von Randow), ‘Vee for Video’ is a new, universal iPhone and iPad video shooting and editing app, that promises to let you create and share beautiful videos on your iOS device in an entirely new way. 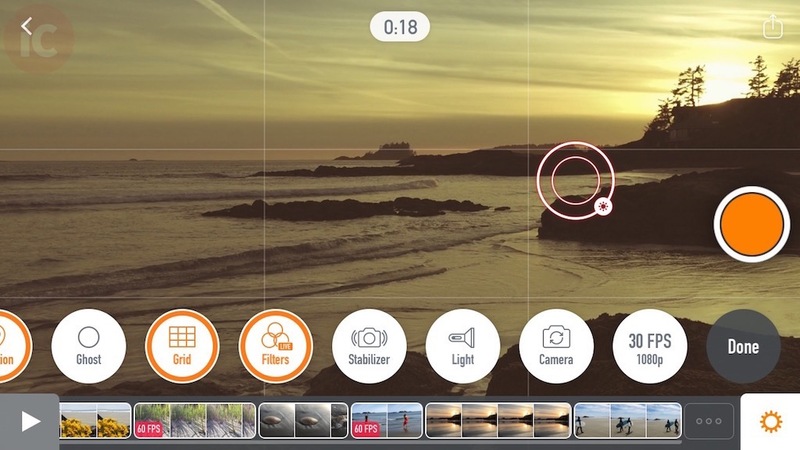 Simply add clips to your video and work with them using easy, intuitive controls. You can work on multiple videos at once, and save to your camera roll or share it with your friends when you’re ready. 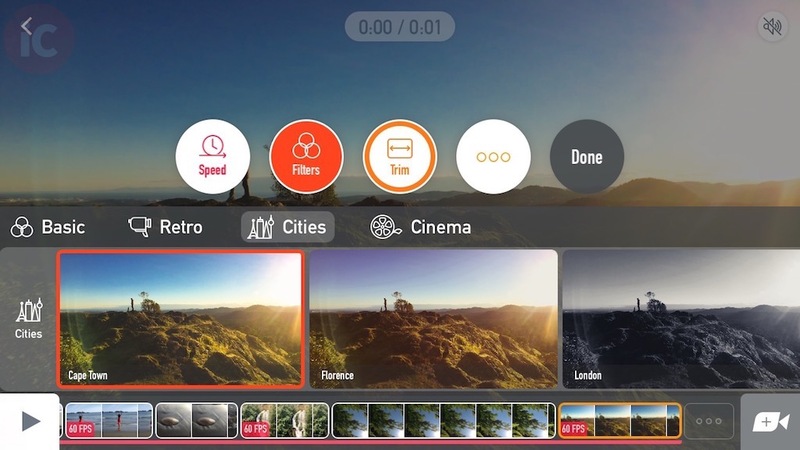 Vee for Video offers tons of cool capture and editing options, with an easy and efficient workflow. 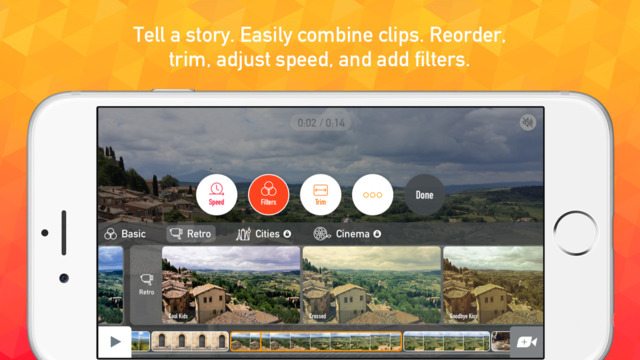 It helps you turn videos from one long clip, or lots of small clips that just sit in your camera roll waiting to be edited, into fun videos that let you tell a story that you want to share. 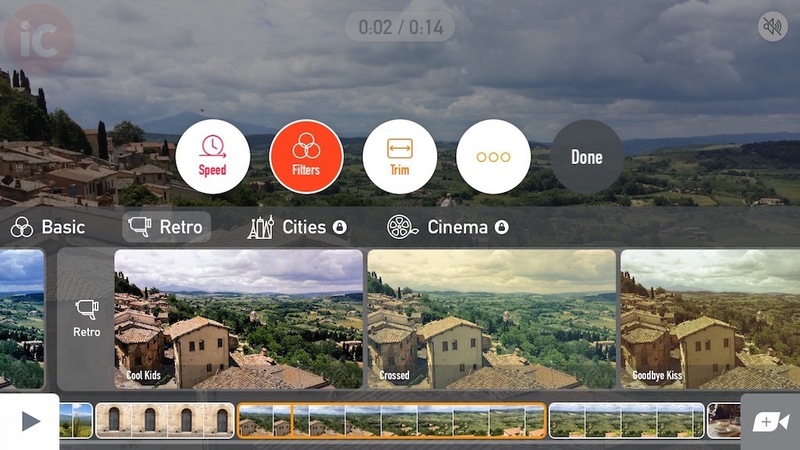 Best of all, the app does real time filters while capturing 240fps, and maintains the full 1080p widescreen quality the whole way thru the app. 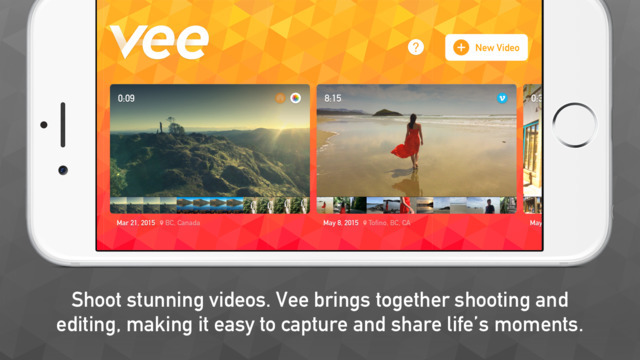 We did a quick test of Vee and it’s actually very easy to use and incredibly fast to film and edit together a video in real-time.